WRIR has been a pace-setter among low-power FM radio stations since it was founded in 2005: it had the largest service area of any LPFM, it was the first LPFM to carry National Public Radio programs, and it was the first to serve as its home city's official emergency broadcaster. Now WRIR sets the pace once again by announcing that it is selling out to iHeartMedia (formerly Clear Channel Communications), America's largest owner of radio stations, with the sale closing on April 1, 2015. Terms are undisclosed. Jesse Oremland, board president of the Virginia Center For Public Press (WRIR's parent company) commented on the sale, "Our objective has always been to build America's best low-power FM station, then sell it to the highest bidder while leaving our community high and dry. After a decade of noble and selfless work by hundreds of volunteers, finally we are able to achieve this goal. And I'm going to Disney World." Bob Pittman, chairman and CEO of iHeartMedia (and founder of MTV, back in the day) said about the acquisition, "We've been looking for the smallest radio station we could find so we can put The Rush Limbaugh Show on it. We're stuck with that jackass' contract for another couple of years and we can't sell any advertising on his show, so the best we can do is put him on the smallest station in each market. WRIR really fits the bill. Plus Mike Huckabee will slide in well there too. We've successfully lost billions of our investors' dollars since 2008, and we're highly confident the WRIR acquisition will keep our track record intact." 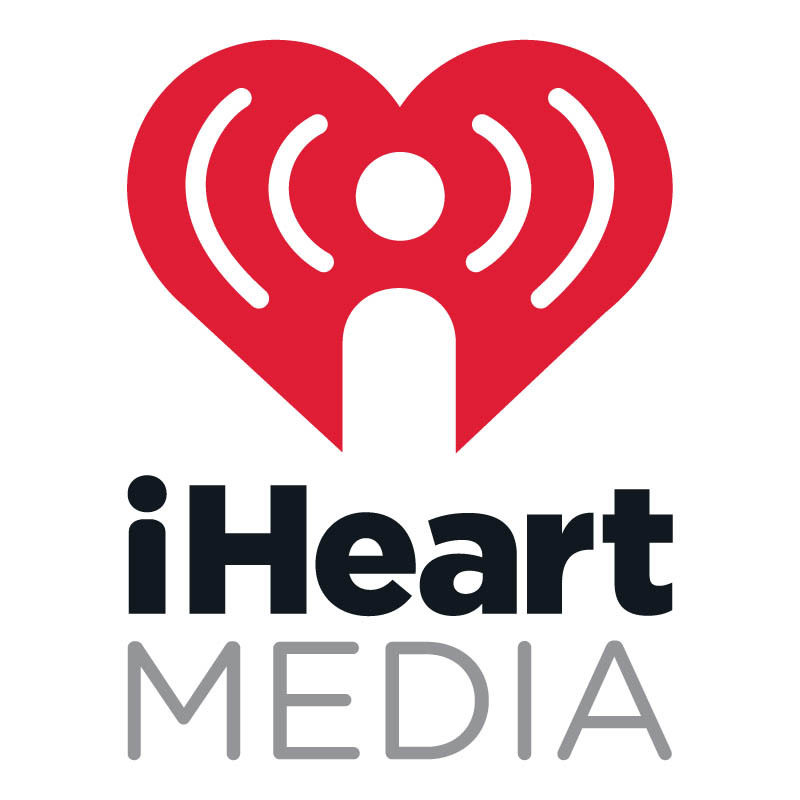 iHeartMedia's plans for WRIR's music programs were undecided at press time. However, they are considering a few different music options: an all-new wave and punk format, soul oldies, classic rock, and America's favorite radio format, country. This week on Global A Go-Go, I'll use my two hours as a way to audition for a position at the new iHeart 97.3. I'll take on each of those formats in succession, with an international perspective of course. Think of it as a preview of what the new 97.3 might sound like. And happy April Fool's Day to you.